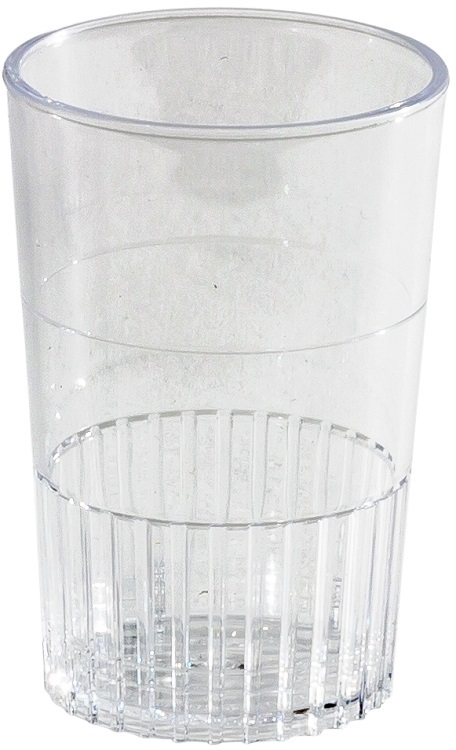 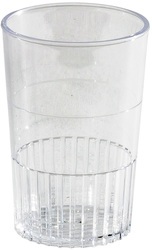 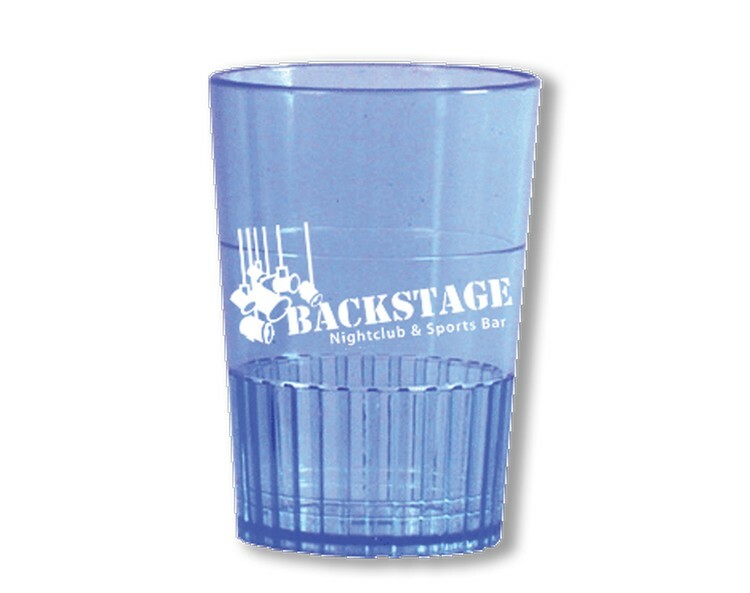 The 1.5 oz Clear Shot Glass is made of recyclable Polystyrene. 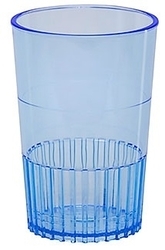 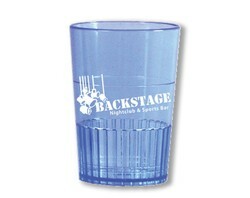 It is perfect for Bar related Promotions and Social Events. 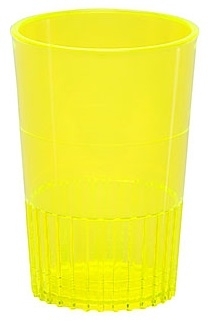 Additional Imprint Colors: Unfortunately, this is a one color imprint only item. 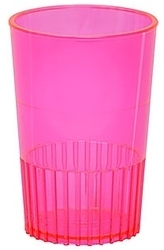 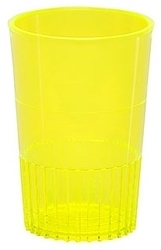 Shot Glass Colors: See "Product Options"